Scandinature is taking its story telling skill to the giant screens. Sometimes talked about as “IMAX films”, and in a historical perspective this is true. But when IMAX films are more often showed at regular multiplex cinemas, the real giant screens are more often found in museums and institutions. With the advent of digital capture at high enough resolutions to cover the giant screens, the traditional 70 mm film is slowly disappearing from the production pipeline. Add to the mix 3D which works perfectly for the giant screens. Volcano is the first ever 3D giant screen story of volcanoes and specifically about Iceland; its powerful history, geological legacy and wild beauty. 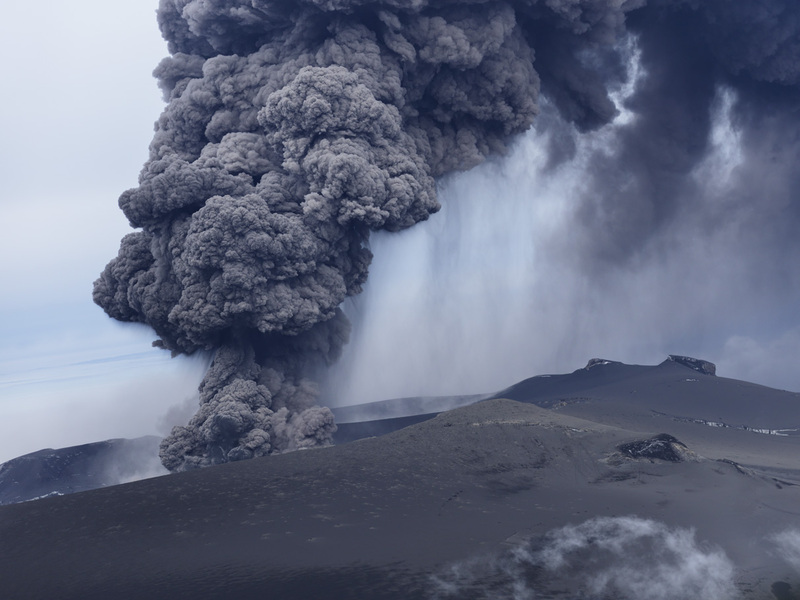 Iceland is the world’s volcanic laboratory, with more volcanic features than anywhere else on Earth, volcanoes erupt regularly. With volcanoes covered by glaciers the stage is set for dramatic eruptions. Jules Verne´s science fiction novel Journey to the Center of the Earth was set in Iceland and scientists entered the underground through a volcano crater. Like their fictional ancestors this film follows scientists entering the deep earth through a crater in search of evidence to why eruptions in Iceland become so violent. This is the story of the land of fire and ice, a saga of human settlement and wildlife on a landmass which is slowly being torn apart by unrelenting forces of nature. With dramatic re-enactments present day volcanism will be put in a historic perspective.